Mark your calendars; the official date for Oprah Winfrey’s complete kitchen takeover is here! According to E! 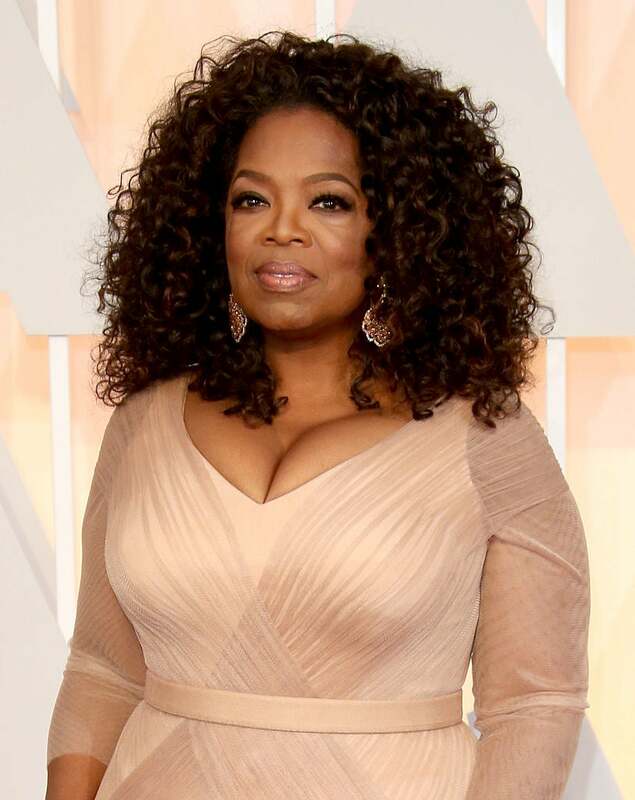 News, Oprah will be releasing her very own cookbook on January 3, 2017. A fitting release date – the book will come just after the holidays and right in time for New Year’s resolutions – as Oprah wants to teach her fans how to cook healthy, delicious food, stemming from her own experience with Weight Watchers. You get a cookbook! And you get a cookbook! And you get a cookbook!